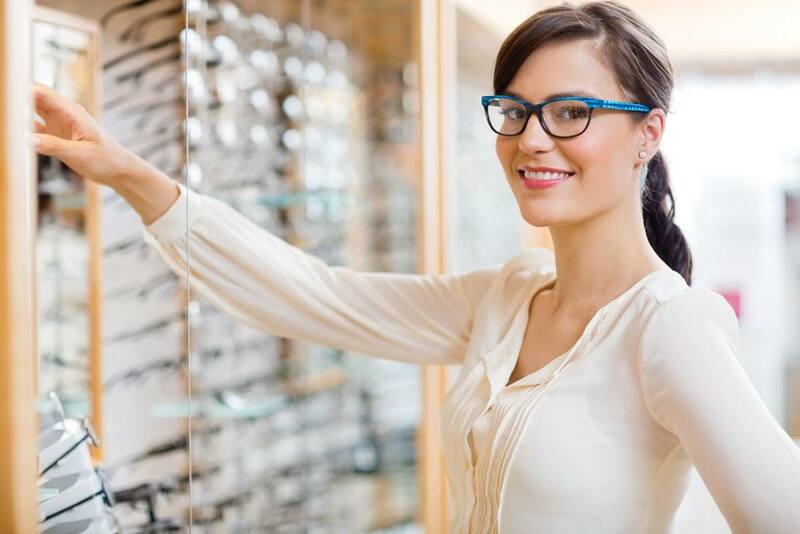 Brandywine Vision Center | Ohio Optometric Consultants, Inc.
Drs. Michael Good and William Keller are 1991 graduates of The Ohio State University College of Optometry. Prior to starting Ohio Optometric Consultants, they served as doctors at the Cleveland Clinic Department of Ophthalmology. In 1997 they partnered to serve in family practice in the Cleveland area. 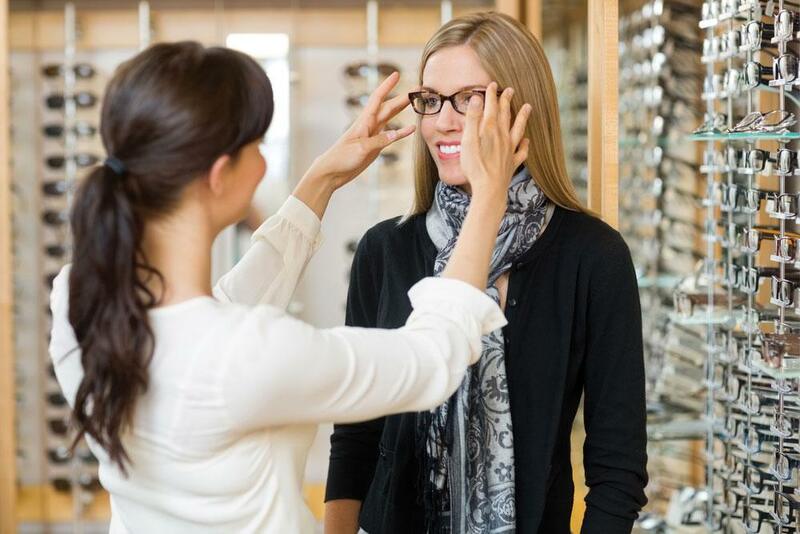 The doctors and their friendly and professional staff have vast eye care knowledge to help meet your particular visual requirements and needs. 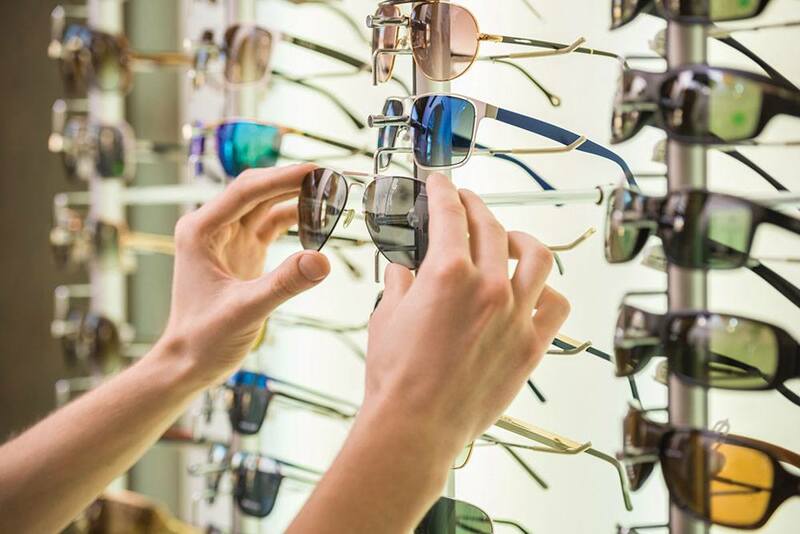 They will help select that perfect frame for your unique face, work needs, or fashion preference.